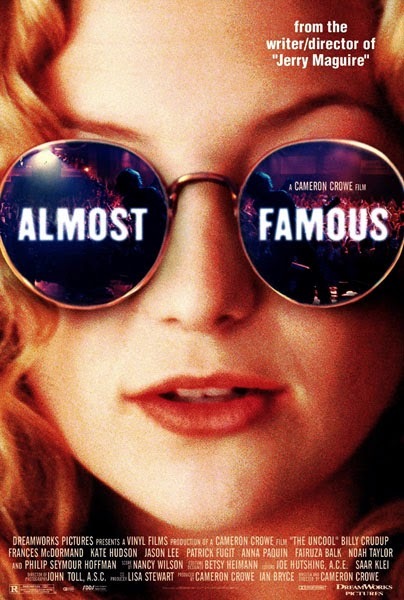 Written and directed by Cameron Crowe, Almost Famous (2000) was met with positive reviews, with critic Roger Ebert hailing it as the best film of the year. The story is a coming-of-age tale about a high school student following a 1970's Rock band on tour to write an article for Rolling Stone magazine. It is semi-autobiographical in that Crowe worked for the magazine as a teenager himself, but the band is fictitious. 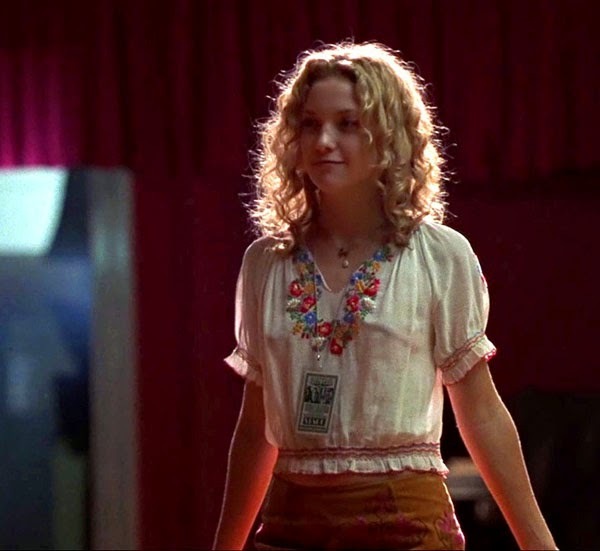 Kate Hudson steals the show in her role as a groupie. 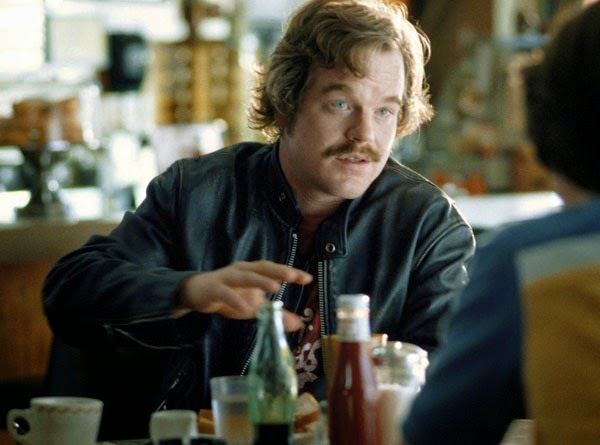 The rest of the cast is good as well, including Billy Crudup, Jason Lee, Zooey Deschanel, Frances McDormand, Jimmy Fallon, Bijou Phillips and Philip Seymour Hoffman as Rock journalist Lester Bangs.